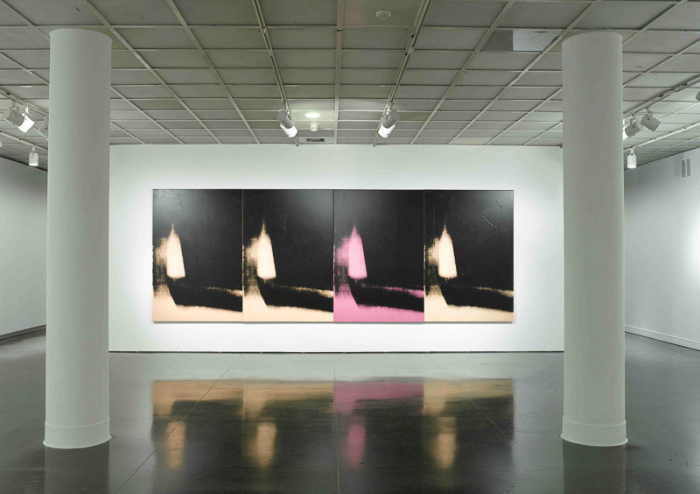 Over the past decade I have curated and published a number of exhibitions and catalogues on the work of Andy Warhol. 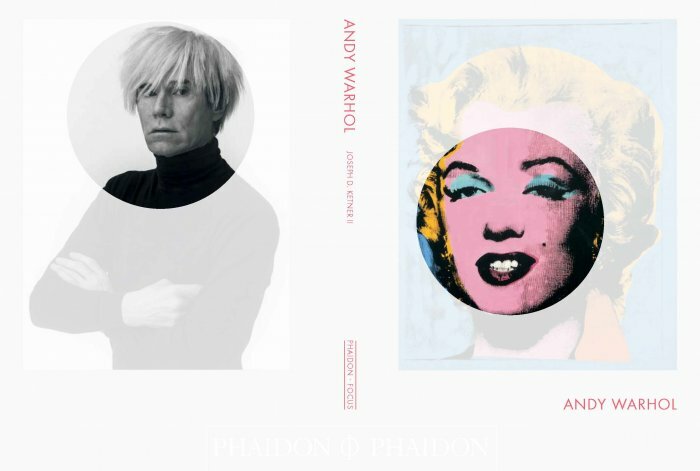 Recently I have published a concise monograph on Warhol as part of Phaidon Press, Ltd., Focus Series (2013). 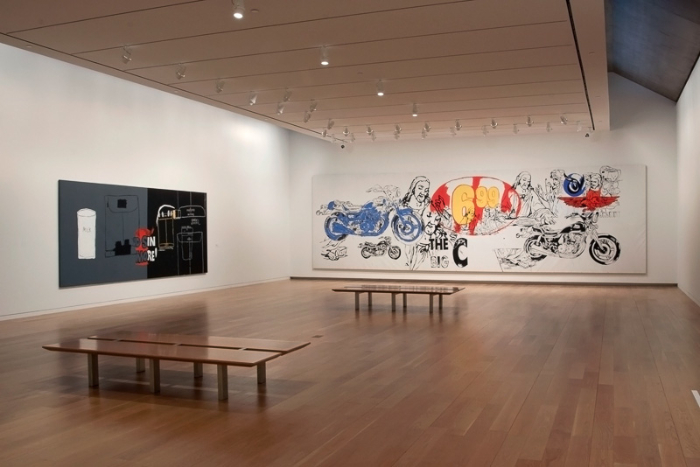 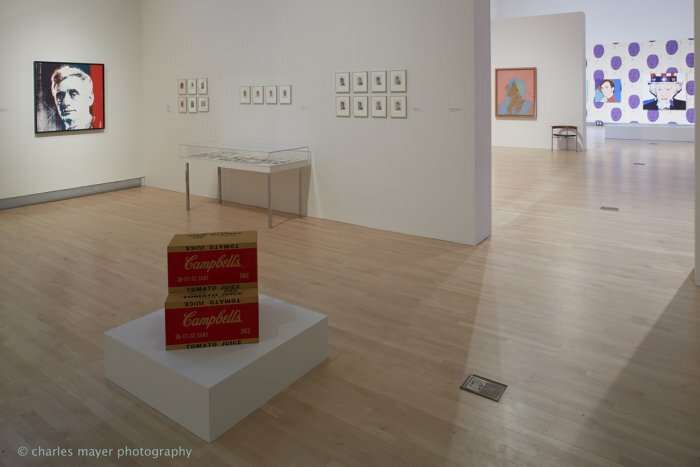 My exhibition Image Machine: Andy Warhol and Photography opened at the Center for Contemporary Art, Cincinnati and traveled to the Rose Art Museum, Brandeis University. 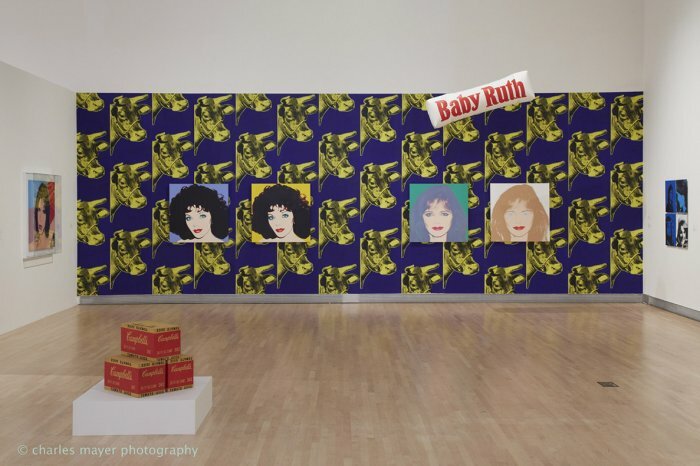 I also curated the landmark exhibition on Andy Warhol: The Last Decade, the first exhibition to articulate Warhol’s return to painting in his late years. 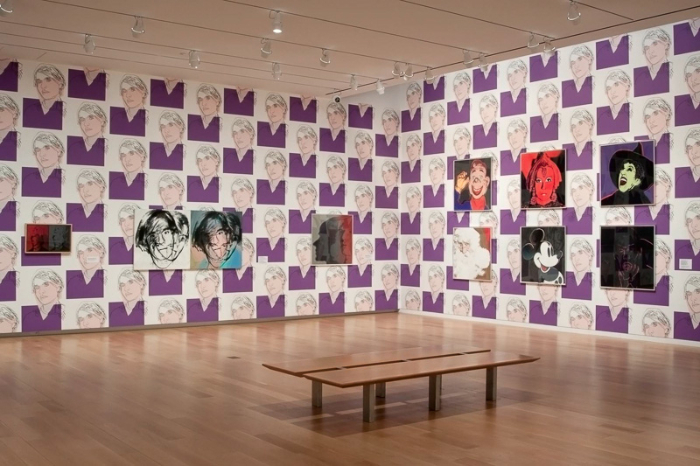 Andy Warhol: The Last Decade. 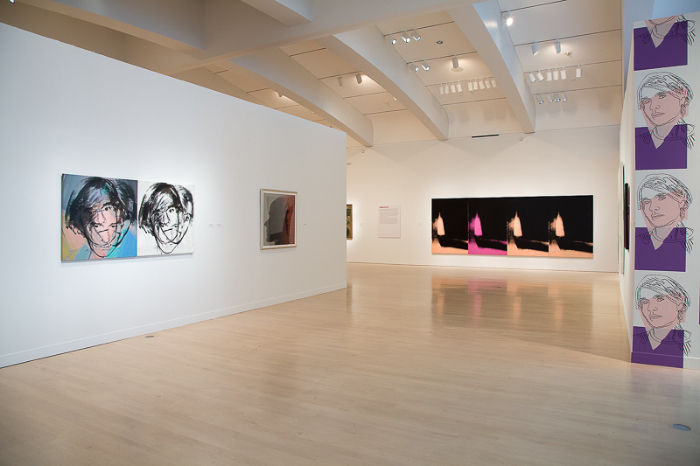 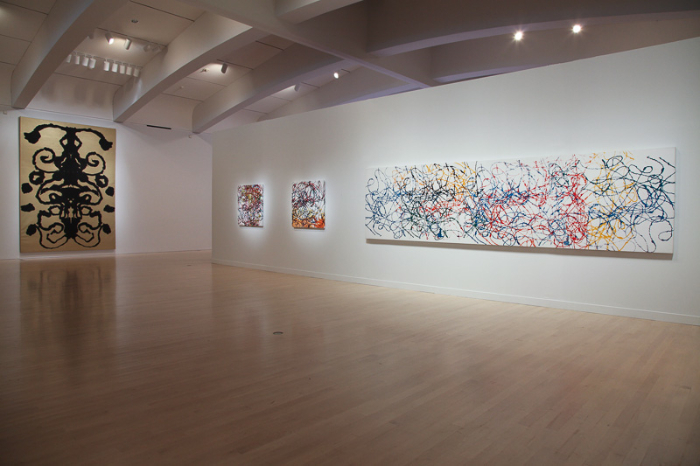 Baltimore Museum of Art (October 17, 2010 – January 9, 2011). 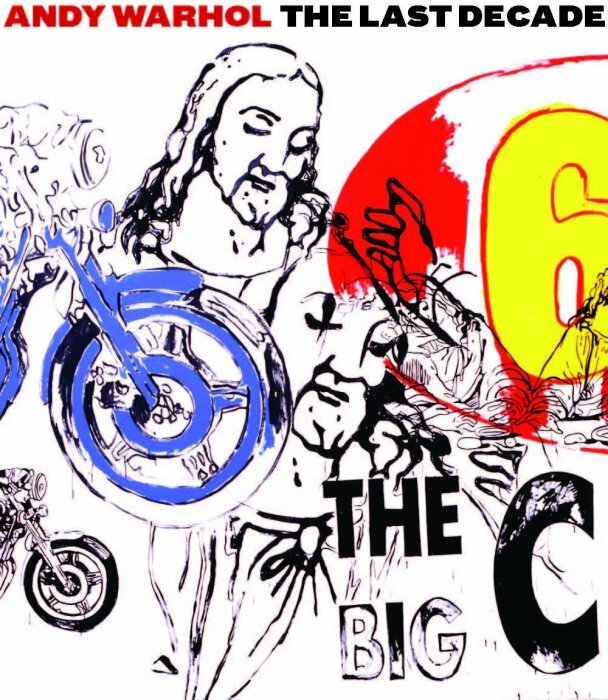 With essays by Bruno Bischofberger, Keith Haring, Keith Hartley, Julian Schnabel and Gregory Volk. 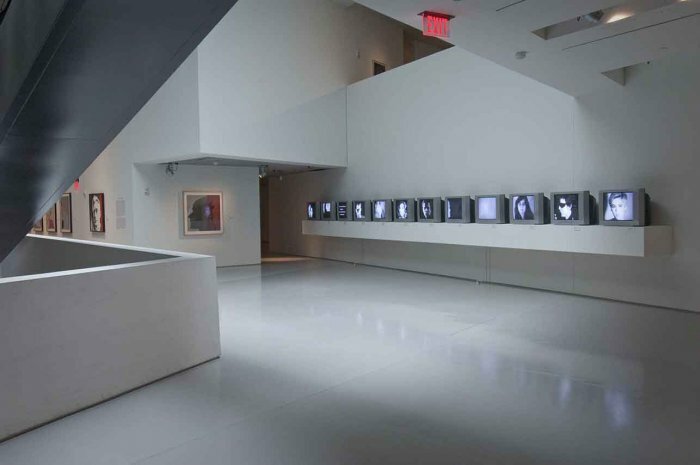 Exhibition catalogue. 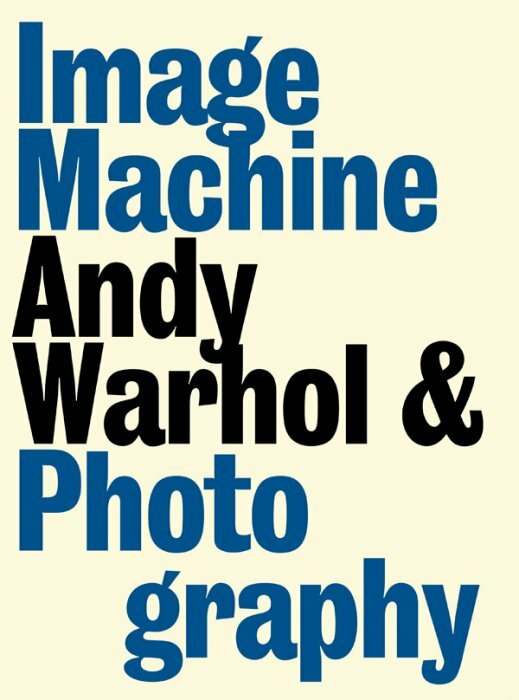 Munich, New York: Prestel Verlag, 2009.